Do you know your plant words? Check out our list. You’ve no doubt heard some of these words, like annuals and deciduous. Others are a little more obscure (palmates and noxious weeds). Ever heard of an end-of-the-hose plant? That’s on the list too. 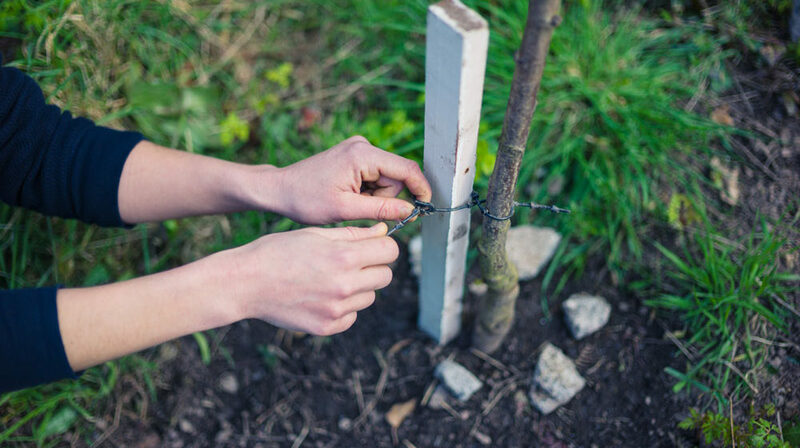 Most young trees do not require staking. A few do, however. 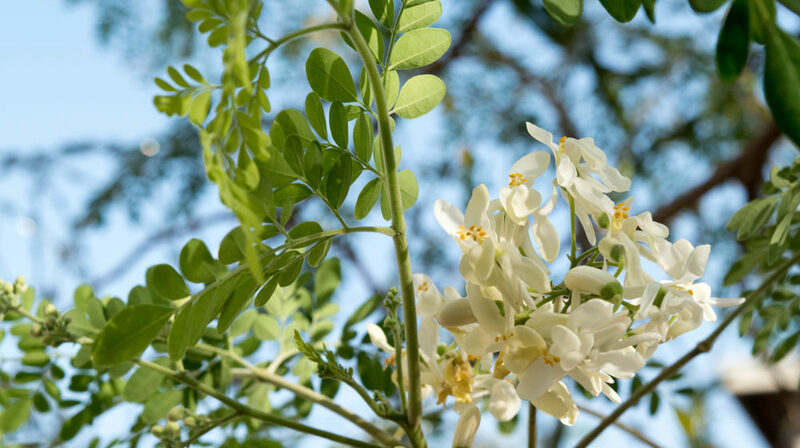 These include eucalyptus, oleanders and acacias; trees planted in windy places or in saturated ground; trees with trunks that need support to stand straight; and top-heavy trees with a small root ball. October: that in-between month that feels like one foot is still in summer while the other foot steps into fall. Some citrus varieties have ripe fruit now. 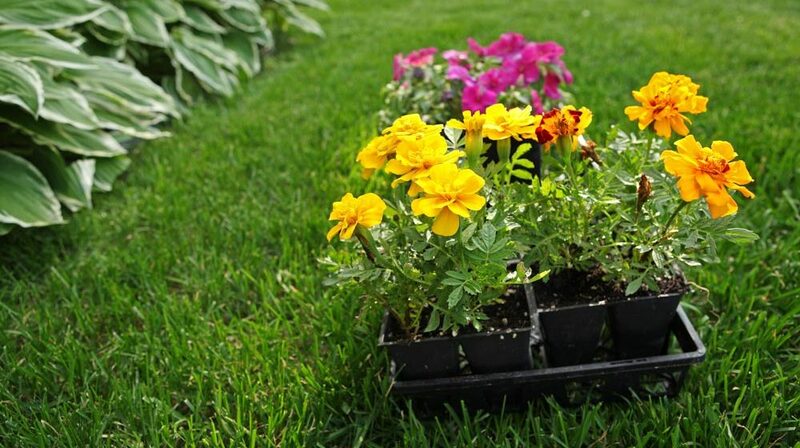 It’s a good month to add new turf, trees, and shrubs and to start planning for cool-season annuals. Florida gardeners and landscapers working outside during our cool season must remember that we share space with many creatures, including some dangerous ones. 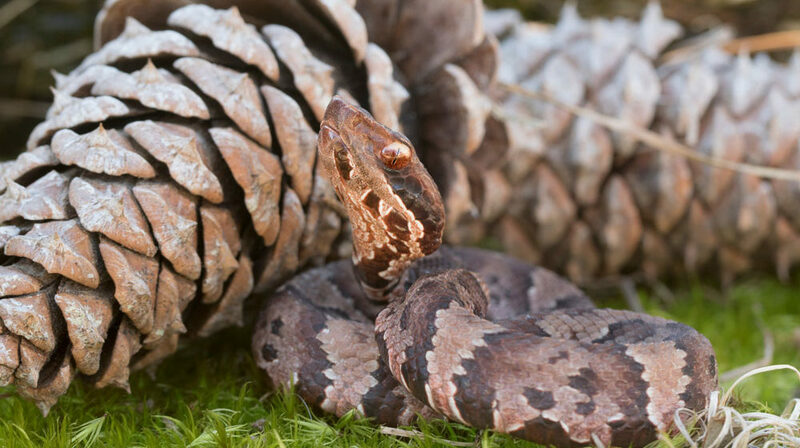 This blog takes a quick look at the ticks, snakes, and spiders whose bites cause pain, disease, and, sometimes, death. 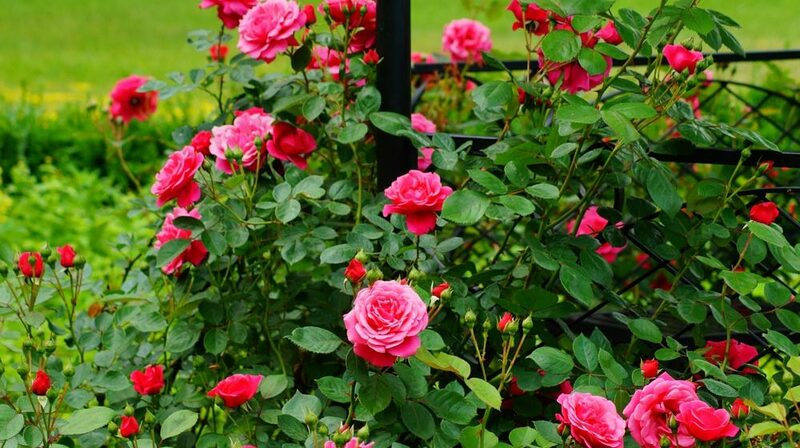 Looking for tropical plants to add to your landscaping? 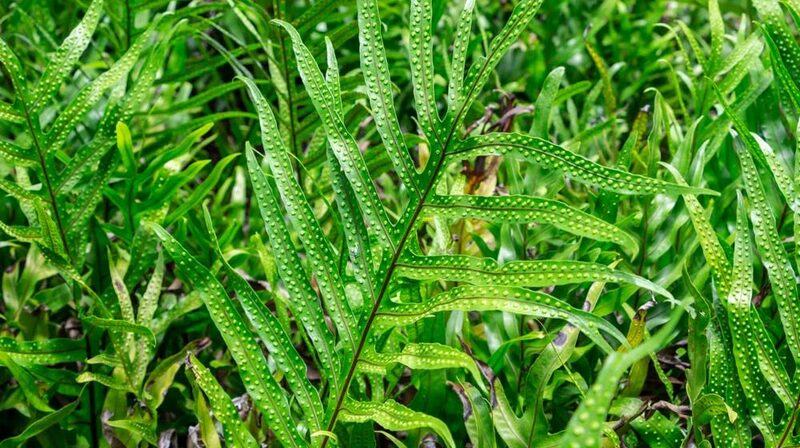 Consider the fern—a plant that comes in all shapes, sizes, and textures. Ferns make excellent groundcovers, specimen plants, foliage fills, and container plants. Here we provide suggestions of ferns for each category. Responsible for your own lawn care and landscaping? 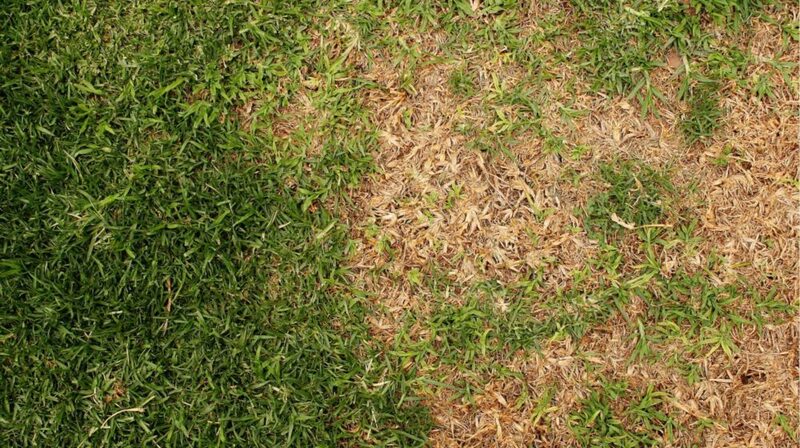 There are things you should do in August for maintenance and upkeep. 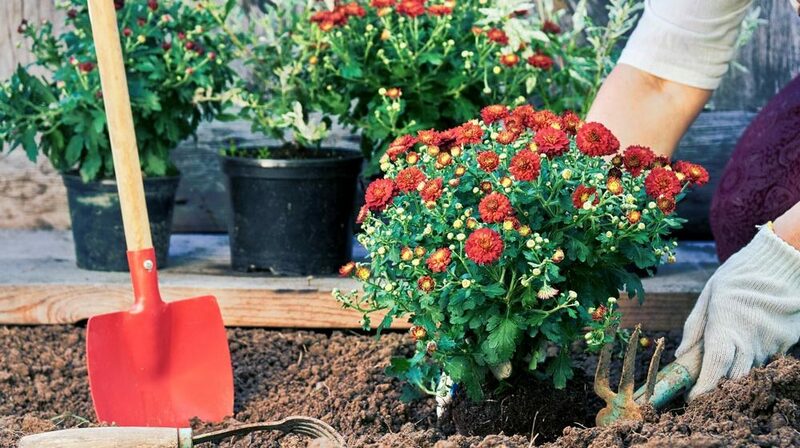 We break down your August tasks by plant type: lawn, citrus, annuals, bulbs, fruit plants, perennials, roses, shrubs, trees, palms, and water garden/bog garden plants. 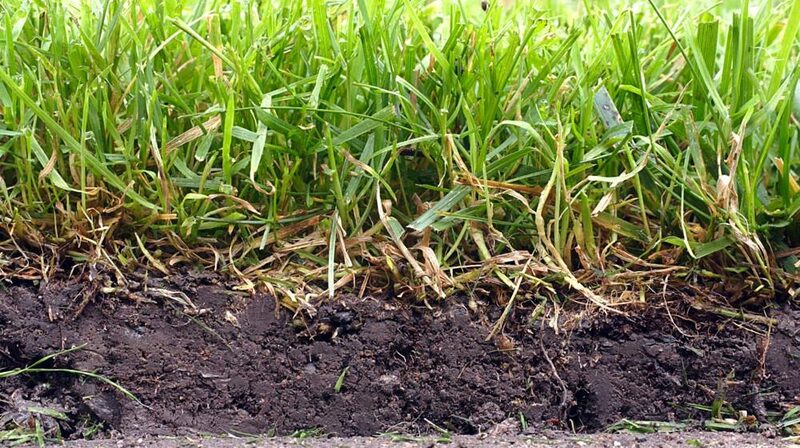 Filling in bare or dead patches of lawn can be easily accomplished by installing grass plugs or laying down new squares of sod. 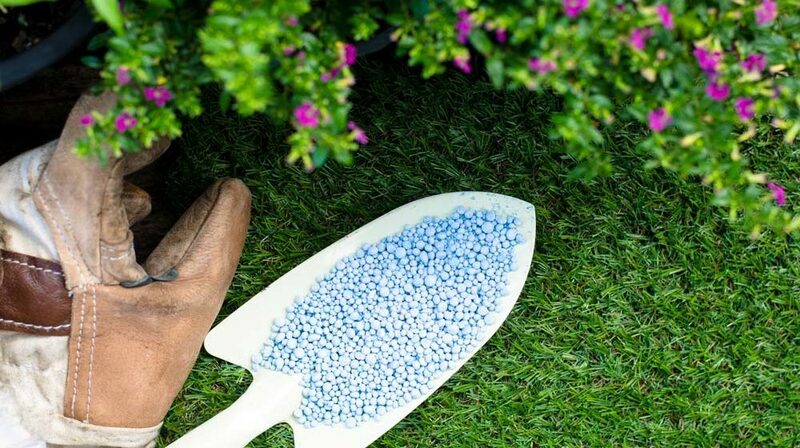 Soil should be level and free of weeds and dead grass before installation; afterward, thorough watering is important.